Our workshops are FREE and open to all skill levels. Please pre-register by calling 919-836-0492 or emailing Shannon at shathaway@supersod.com. Urban Vegetable Gardening with Brie "The Plant Lady"
With so many people living in urban centers understanding how to grow in less space is paramount! 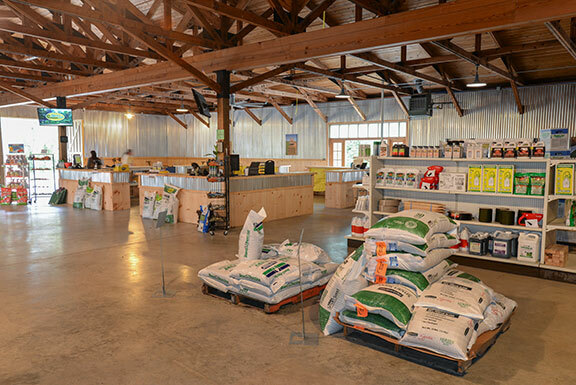 Brie focuses on simple and affordable strategies including creative container programs. 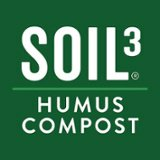 You may know her from our Soil3 Instagram takeovers or her Soil3 video. Brie is an expert at incorporating food plants into your landscape and will be sharing her secrets with you! 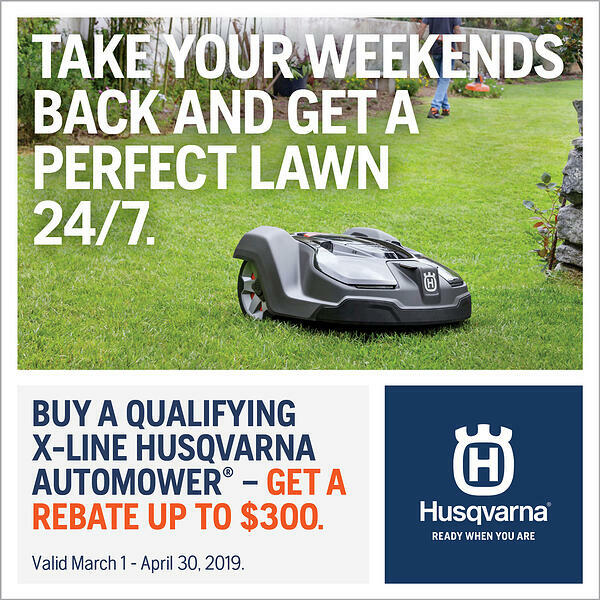 Robotic Lawn Mower Installation - Professional installation is now available with every Husqvarna Automower® purchased from Super-Sod. We install the robotic lawn mowers ourselves with our own Automower experts. Contact us about scheduling installation. Consulting - Sod install planning, grass selection, etc. 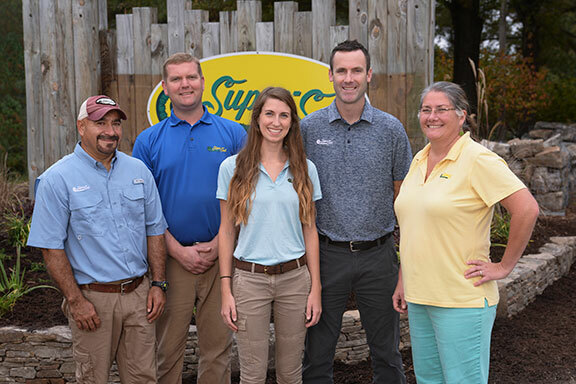 Our team of lawn and garden experts in Cary. 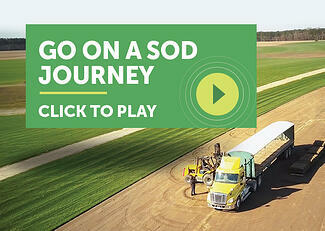 Sod is available in single rolls (pick-up only) and full pallets (pick-up and delivery). Call ahead for availability. Stone is available for pick-up only. 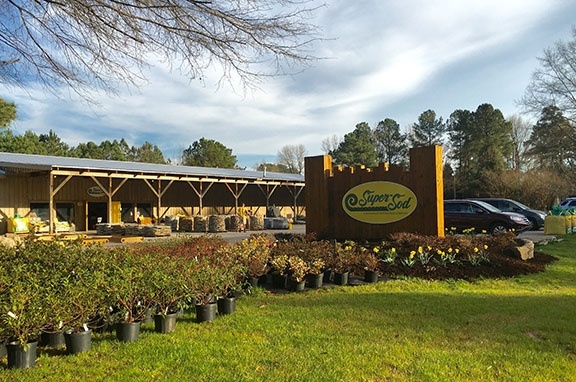 We have a growing inventory of landscape supply products. 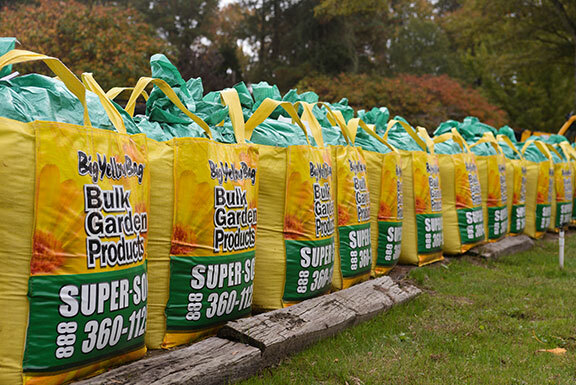 1 cubic yard BigYellowBags of Soil3 organic compost ready for pick-up or delivery.